CUSTOM TUNING today's high tech vehicles require a high tech set of tools! 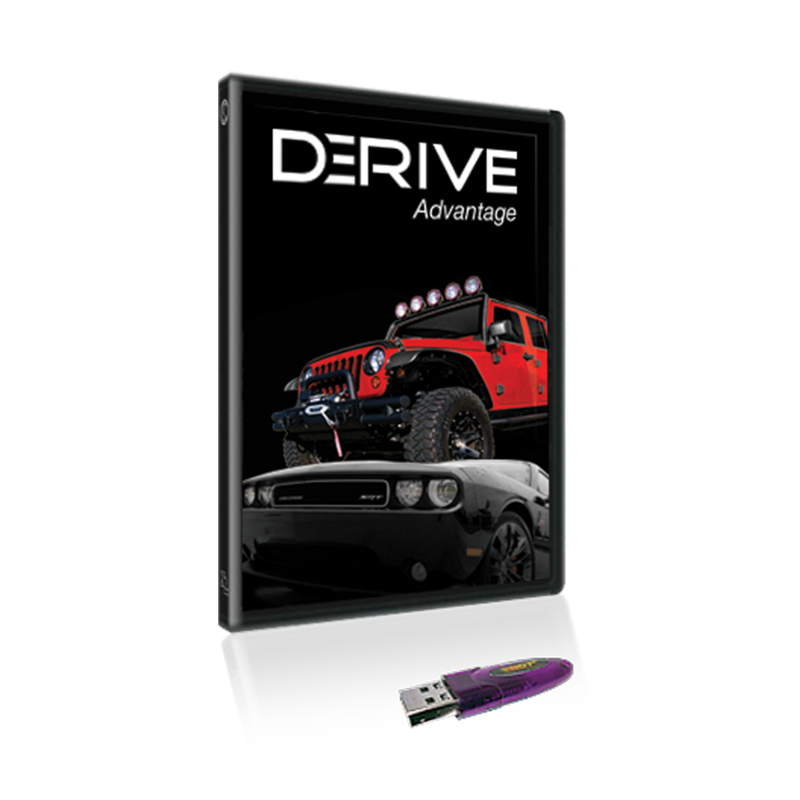 SCT's Advantage III Ford / General Motors / Dodge - Chrysler Custom Tuning software is not only the most advanced custom tuning software on the market, it is the #1 Selling Custom Tuning Package Worldwide! The ONLY Complete Tuning Solution! We take the guess work out of custom tuning with our exclusive Value File system, COMPLETE Dealer Training & Certification and our experienced Technical Support staff that are always just a phone call away! SCT offers affordable tuning solutions for most FORD, General Motors, and Dodge - Chrysler Gas & Diesel vehicles and custom software packages designed for every type of automotive business. Call SCT's Sales department today at 407-774-2447 to discuss a custom tuning software package for your business. 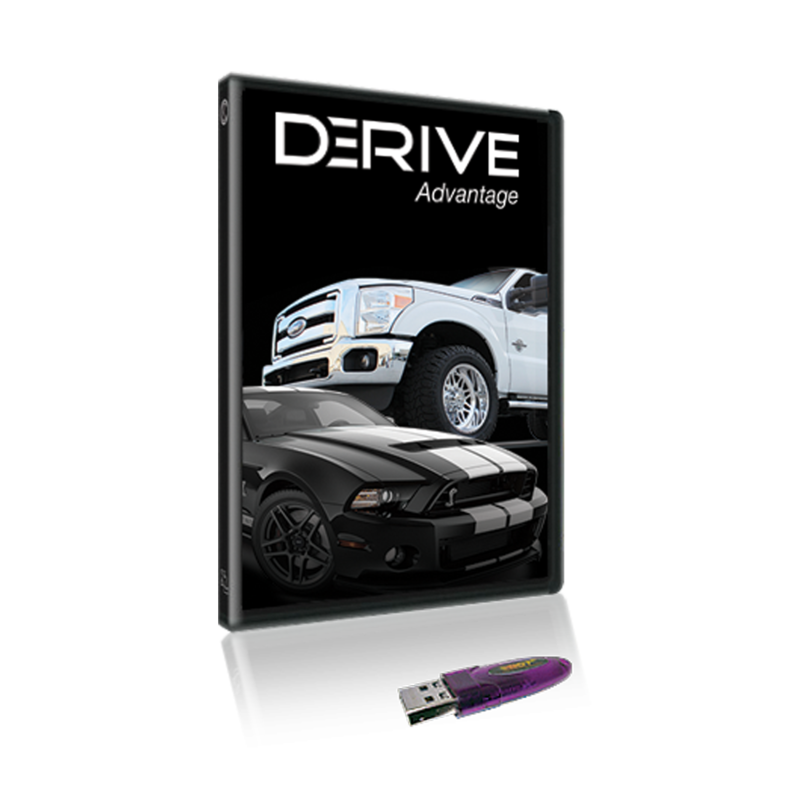 Advantage III Custom Tuning software is not only the most advanced custom tuning software on the market, it is the #1 Selling Custom Tuning Package Worldwide! 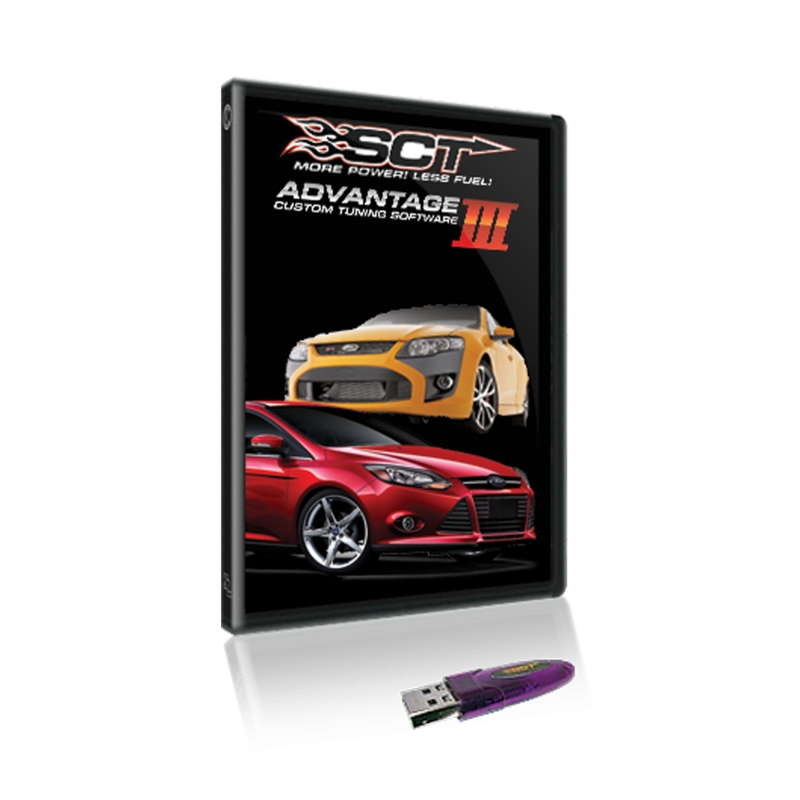 SCT's Advantage III Custom Tuning Software offers FULL control of hundreds of vehicle PCM parameters. SCT offers regular training classes at our dyno equipped facility in Florida. Can't afford the travel expense or downtime away from your shop? No problem, SCT offers complete dealer training ON-LINE! Built in help files, with the ability to document your changes. 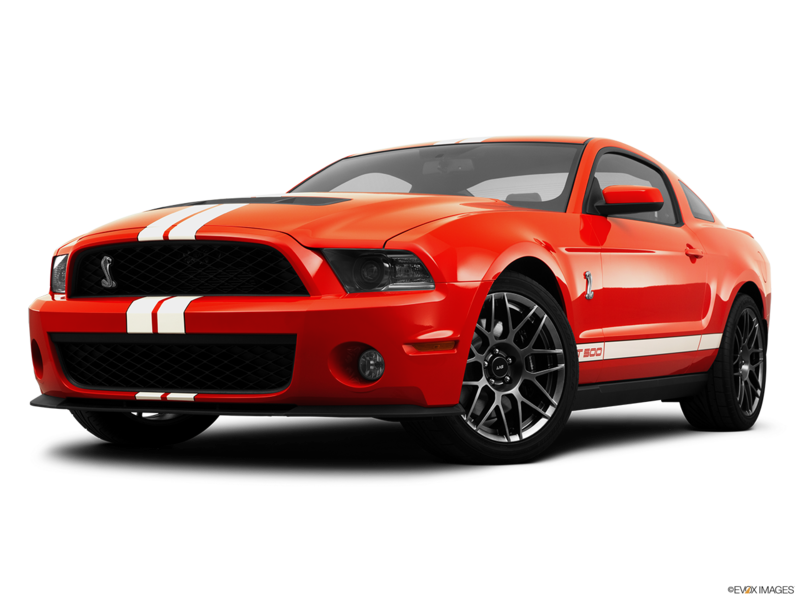 Custom tune your own vehicle using SCT's state of the art custom tuning software. Tune like the pros and eliminate the guess work with a system that has been field tested and proven to work. 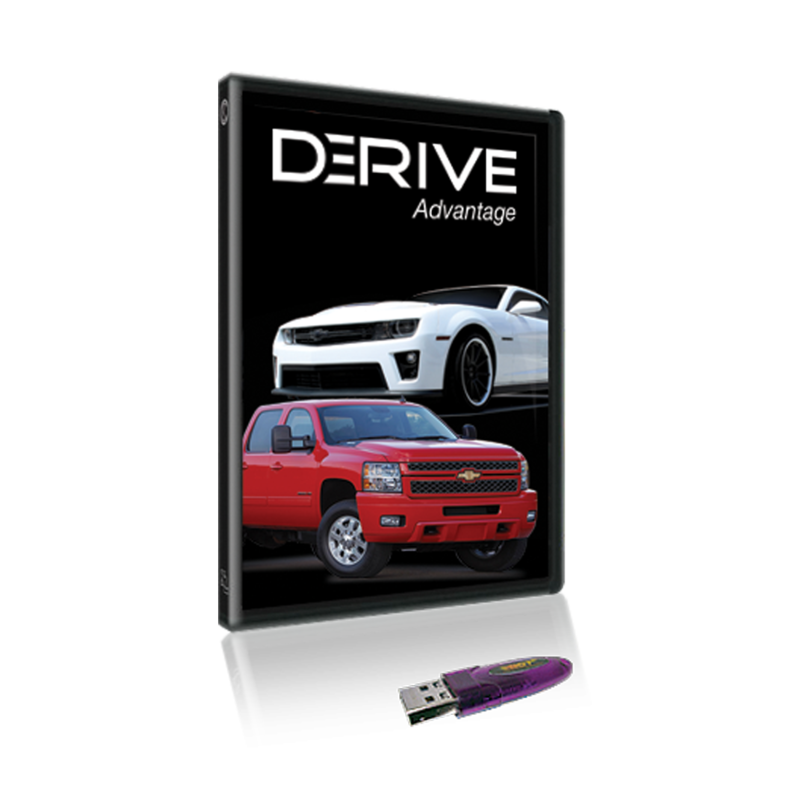 Our Custom Tuning Courses are designed to take from you zero to being a knowledgeable, in-control pro vehicle tuner. Tell us more about your experience with the Advantage III. Your honest opinion helps people make smarter decisions. We all appreciate that.